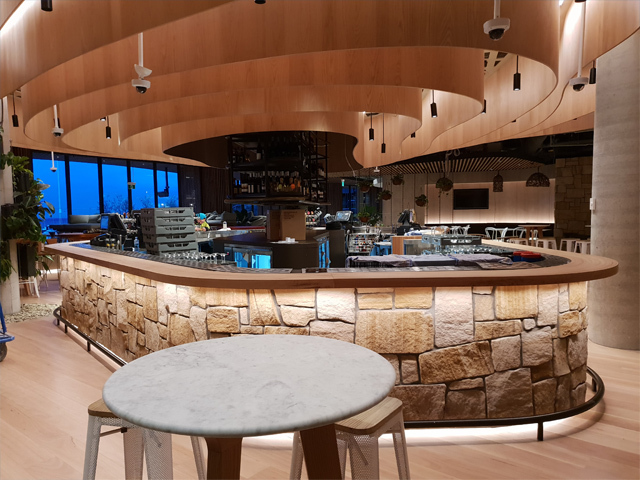 Gosford Quarries outfits the newly revamped Harbord Diggers Club with Australian sandstone, to help preserve the classic feel of this local treasure and give it a little modern gravitas. Originally founded in 1930, the Harbord Diggers Club is an iconic institution in the Northern Beaches region of Sydney. Standing for decades as “a central platform for giving back to the local community and helping those in need”, the Diggers was more than just a place to socialise. 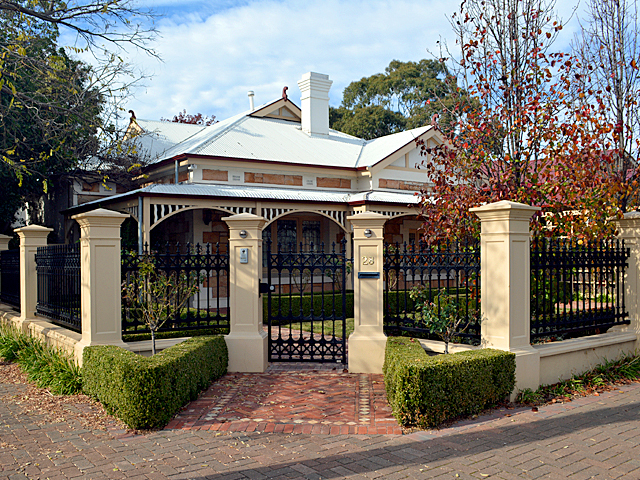 Having been battered by a storm in 1933, the club relocated to higher ground for a number of years, eventually relocating to larger premises on its current coastal location in Freshwater during the early 1950s, all the while serving the community. 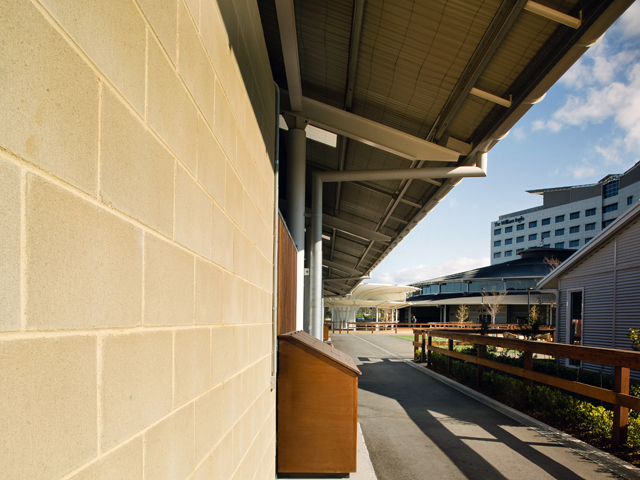 Battling the changing times and fluctuating social needs, the Diggers eventually reached the end of its natural life and was scheduled for an expansive upgrade in 2014, with construction commencing in 2016. Finally, after 2 years of construction, Stage 1 of the newly reborn Diggers Club has been opened. 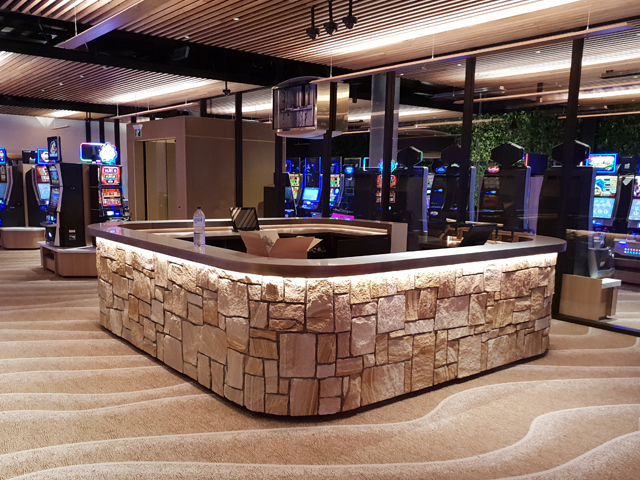 Locals and Members can now enjoy a range of dining and entertainment opportunities in a state-of-the-art facility with an attractive coastal vibe. 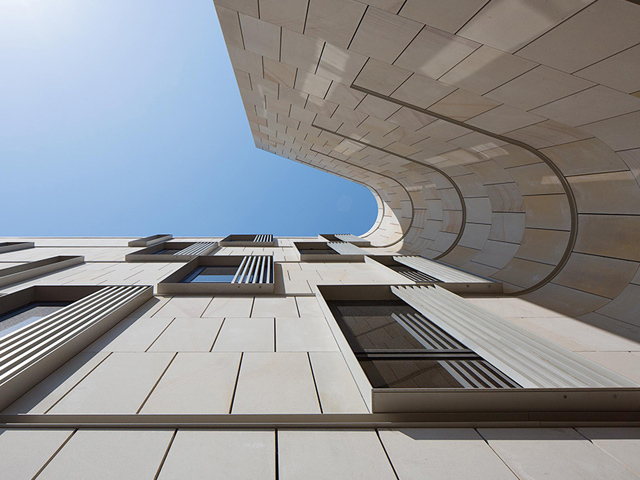 Part of the new building’s charm is the extensive use of Australian sandstone. 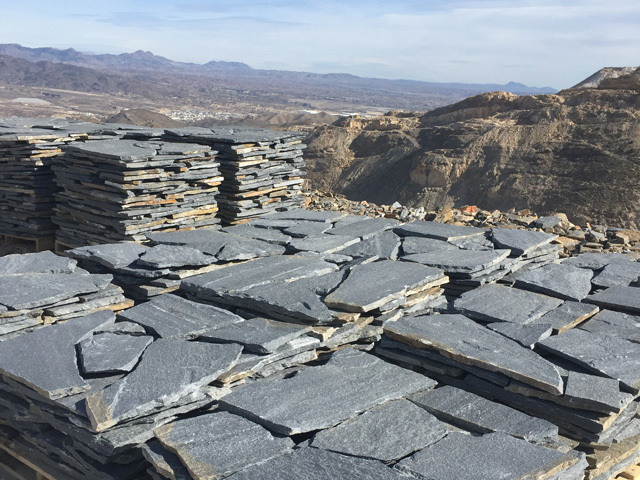 This natural stone is both durable and timeless in its aesthetic appeal, making it the perfect material to recreate such an iconic institution and carry it into the next chapter of its life. 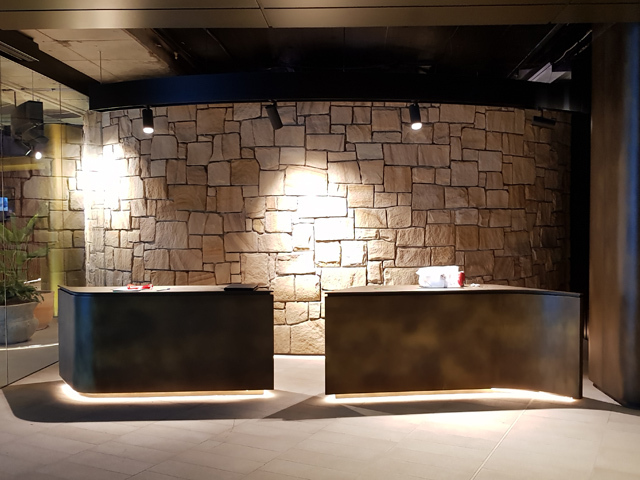 Gosford Quarries, specialists in quality sandstone, provided the Club with a range of dynamic Australian sandstone for various applications in Stage 1 of construction. 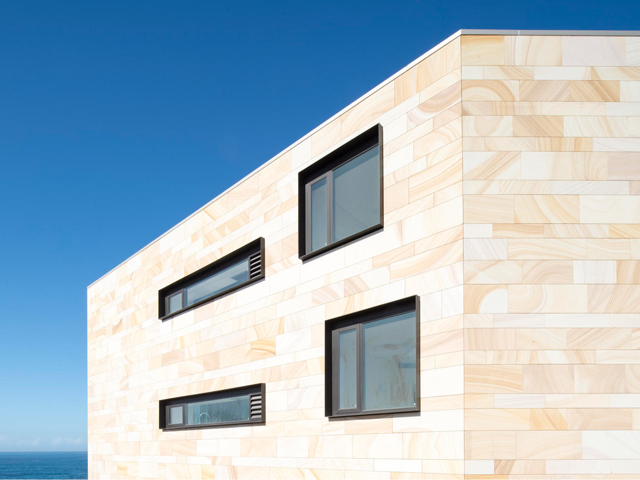 Demonstrating its versatility, Gosford Quarries supplied rustic ballast cladding sandstone for the internal bar – which echoes the curves of the coast line – and wall features, while sawn curved cladding was utilised on the external façade of the building, helping its soaring height to mesh with the local environment. 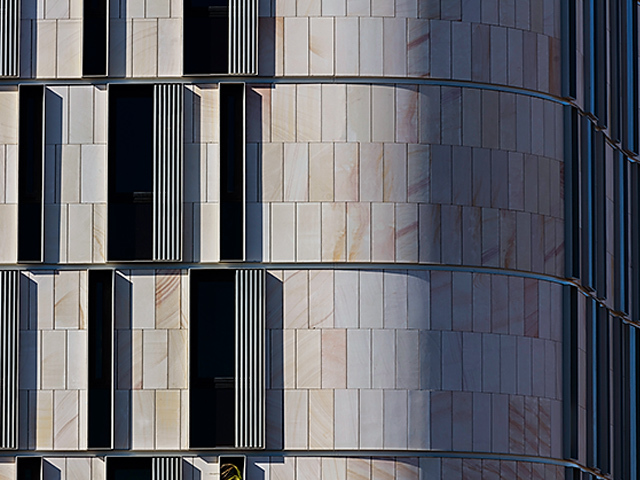 Adding warmth and texture to the community space, sandstone was an ideal choice to combine the traditional and modern design needs of this expansive project. 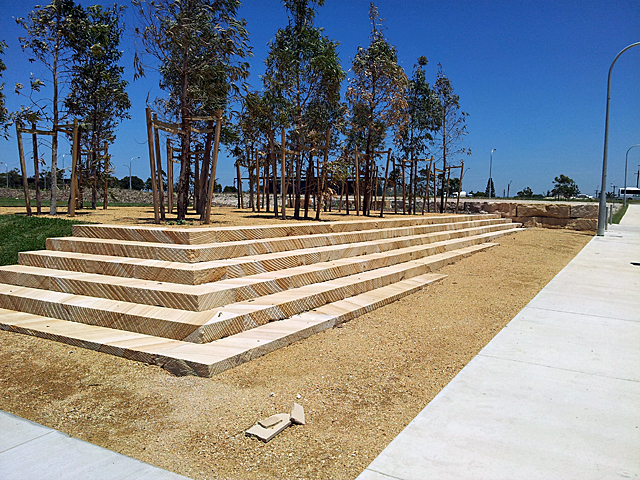 And, with a wide selection of unique sandstone products at their fingertips, Gosford Quarries was the ideal choice to meet the demands of this large-scale commercial project. We can’t wait to see what happens in Stage 2! 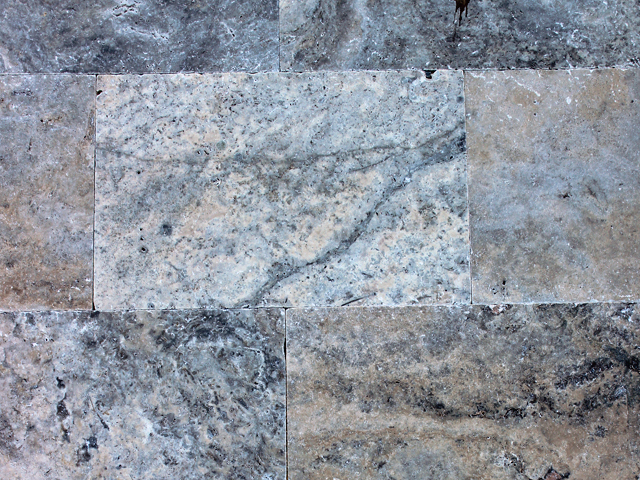 A leader in the industry, Gosford Quarries supplies sandstone to the civil, landscaping, residential, commercial, and heritage sectors. 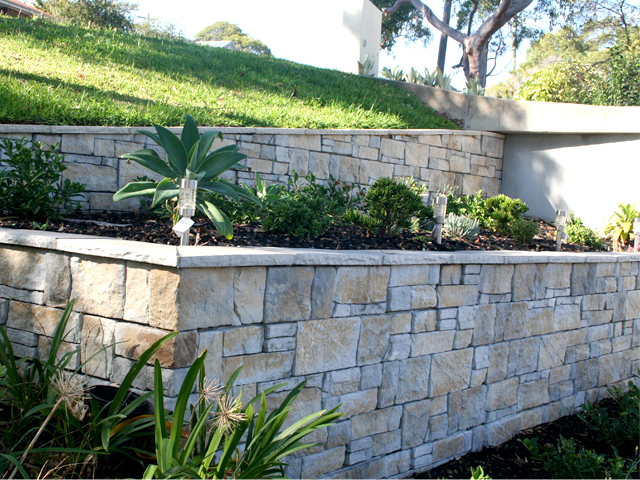 Visit the Gosford Quarries website to find out what they can do for your next landscape or construction project.